I just thought I’d post this there for anyone on academia.edu and has an interest in transnational communist history. 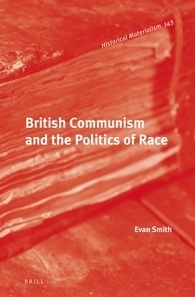 I am currently running a feedback session on the site for my paper ‘”Our Soldiers Need Guns!” Communists and the Enlistment of Black Soldiers in the Second World War in South Africa, Australia and the United States’. If you have an academia.edu profile, you can ask to join the session and provide feedback for the next 6 days. I have already had some really good comments from various scholars, but would be very interested to hear from others, particularly those with a knowledge of Australian left history. So come join the academic fun! Earlier this week, a researcher at the BBC contacted me to ask about other cases of the Home Office refusing visas to ‘undesirable’ political figures, as Parliament was to debate the petition calling for Donald Trump to banned from entering the country. Amongst the cases that I could remember, one of the most interesting cases is that of American Nazi Party leader, George Lincoln Rockwell. 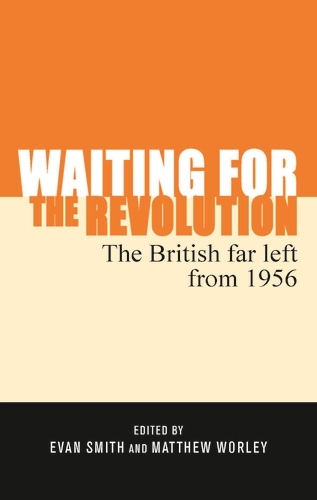 In the early 1960s, the British far right was fragmented and one of leading (and explicitly Nazi) figures of the movement was Colin Jordan, who had inherited the anti-semitic mantle from the Imperial Fascist League’s Arnold Leese in the 1950s. Jordan had left the League of Empire Loyalists to form the White Defence League in the late 1950s and the WDL was one of the groups agitating on the streets of Notting Hill against Caribbean migration, partially leading to the 1958 riot in the borough. By 1962, he, along with future National Front and British National Party leaders, John Tyndall and Martin Webster, formed the National Socialist Movement. The NSM became infamous for its paramilitarism and Jordan and Tyndall, along with two others, were put on trial for paramilitary training out in the Cotswolds, offences under the Public Order Act 1936. The NSM had come to the attention of the authorities when they attempted a march in Trafalgar Square on 1 July, 1962, which was subsequently broken up by anti-fascists. But knowledge of their base in the Cotswolds became public, when Jordan announced to the media that Rockwell had taken part in a series of meetings with other neo-Nazis from across Europe. Rockwell was Jordan’s supposed coup de grace. Having established the American Nazi Party in 1959, Rockwell was a leading figure on the far right in the United States and had been involved in violent clashes with activists from the Civil Rights Movement and other progressives. This meant he was considered an undesirable person to allow entry to the UK and when Jordan announced the inaugural meeting of the World Union of National Socialists would be held at a property in the Cotswolds, the Home Secretary Henry Brooke had allegedly called for anyone attending the meeting to be refused an entrance visa. However at this stage, the border between the Republic of Ireland and the United Kingdom was not patrolled by immigration officials and there was no passport check for those coming across the Irish Sea. Rockwell landed in Shannon, County Clare (supposedly on holiday) and was then smuggled into southern England by Jordan’s group. Having evaded the UK immigration control system, Jordan produced photos and film strips to the media of Rockwell’s attendance at the meeting of the WUNS. This admission by Jordan led to the property in Gloucestershire being raided and several NSM members, including Jordan and Tyndall, being arrested and tried for Public Order Act offences. Rockwell surrendered himself to police in London and was deported in August 1962. This was probably the high point of the pre-NF British far right, with national and international media attention focused upon the NSM and its American counterpart. After the trial, Jordan and Tyndall fell out over politics and romantic ties to French fascist Francoise Dior. Jordan led the British Movement until he was arrested for shoplifting women’s underwear from Tesco’s in the mid-1970s, while Tyndall led the NF at various times during the 1970s until defeat at the 1979 general election. In 1965, another American far right figure, Robert Shelton from the Ku Klux Klan, was banned from entering the UK, this time by the Labour Home Secretary Frank Soskice. 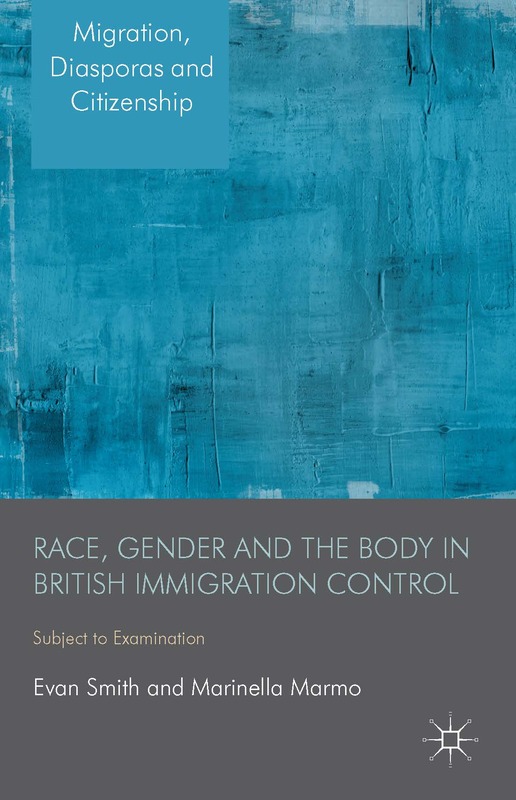 Coming months after the controversial election in Smethwick where local fascists promoted racist slogans against the Labour candidate and at a time when Labour was developing its first Race Relations Act, Soskice wanted to bar entry to a figure likely to increase racial tensions. The refusal of Shelton was compared by some with the visa given to black activist Malcolm X, who had visited the country (including Smethwick) earlier in the year. I am not arguing that Donald Trump should be barred from entry to the UK, as using the immigration control system to ‘police’ political ideas is a very blunt mechanism and requires the Home Office to determine what is ‘acceptable’ politics. But it is interesting to note that there is precedent for the refusal of entry for racist Americans. 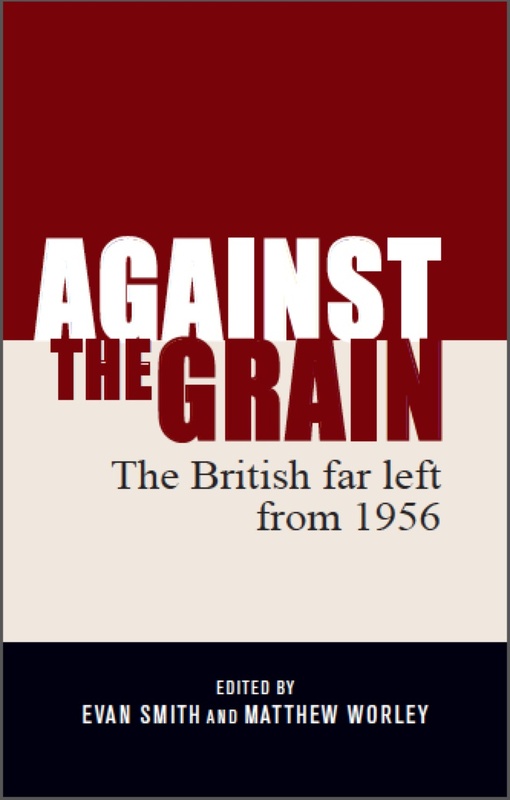 Just a quick post to let you all know that the latest issue of Labour History Review has a very nice review of our book, Against the Grain: The British Far Left from 1956, by Lewis Young. I have scanned it and posted it below. And I’m happy to say that the three topics suggested for the follow up volume will be in the next volume!